to come together to discuss ‘national’ issues, opportunities and latest developments. It’s all about networking, learning and doing business. 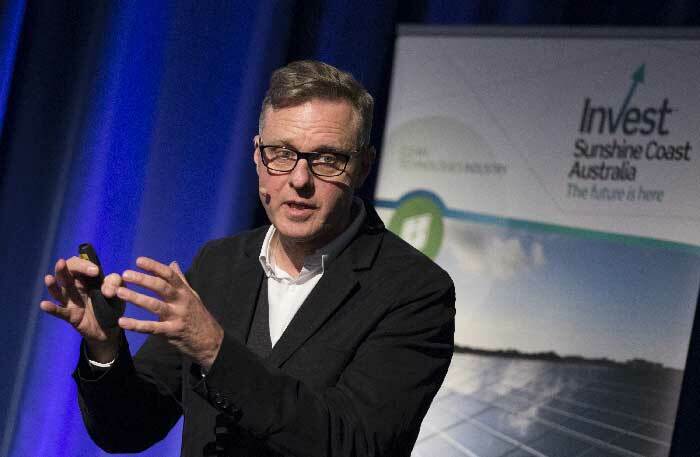 If you are involved in or passionate about emerging trends, technology and sustainability at all levels then you have to attend this not-to-be-missed event! 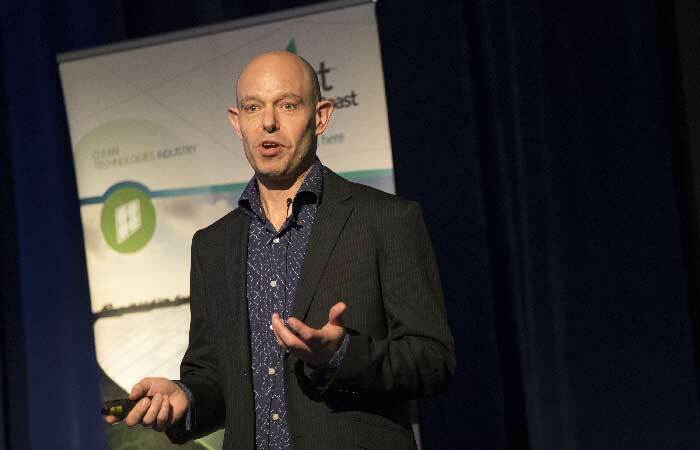 Don't miss Australia's only event for the producers, stakeholders and commercial end-users of clean technology to come together and do business. The venue has a limited capacity, so register today to secure your seat! The above registration fees are GST exclusive. Please note, a surcharge of 1.8% is applicable to payments made using a credit card. Sunshine Coast Council have negotiated special member rates for CISC members. Please contact us with your membership details to obtain your promo code to use when registering and obtain a 40% discount on the above rates. Register four from your organisation and one will attend for free! For group registrations of four or more, please contact Angie Medina for assistance, and a 25% discount to be applied to the total. Cancellations before 26 April 2019 will incur a $150.00 cancellation fee. Cancellations on or after 26 April 2019 will receive no refund. Delegates can nominate a substitute up until 24 May 2019. To substitute or update the registration click ‘Already Registered?’ on the top of the page. Registration has officially opened! Click here to register today. Who can attend the exhibition? Admission to the exhibition is included in all conference registrations. Please note this is not open to the public. I want to book a stand. Brilliant! For more information about exhibiting at the National Clean Technologies Exhibition, please contact Nick Moore. Can I bring a colleague, my partner or friend to a social event? You are more than welcome to purchase two additional tickets for a colleague, partner and/or friend. You will have the opportunity to do so when registering to attend the conference. I am a CISC member, how can I obtain my discount? Please contact Angie Medina to obtain your promo code which you can use when registering which apply the discount to the registration rate. I am an Innovation Centre Sunshine Coast member, how can I obtain my discount? If you are registering as a group of four or more, please contact Angie Medina to obtain your promo code which you can use when registering.